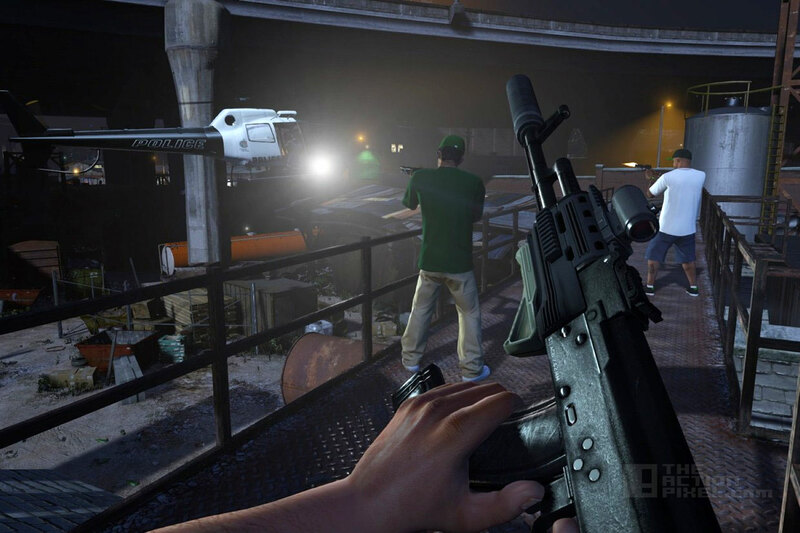 Grand Theft Auto V hi-def changes with the re-release of the title on nex gen systems have added to the quality gameplay Rockstar has been reknowned for. Available in both GTA V and GTA Online, we’ve made a host of changes to accommodate this new perspective, including the creation of an optional first person cover system, a new targeting system, a more traditional FPS control scheme, and integrating thousands of new animations into the existing game. 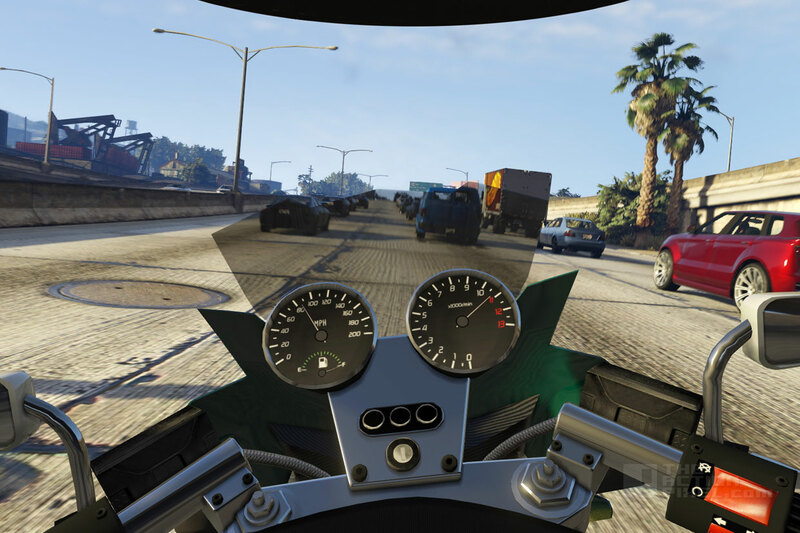 But this is not the only addition, as GTA V boasts 1080p resolution with a whoppin’ 4K support on PC, with more music on the in-game radio, the additions to the Grand Theft Auto V package may just be enough to ward off the GTA Blues.